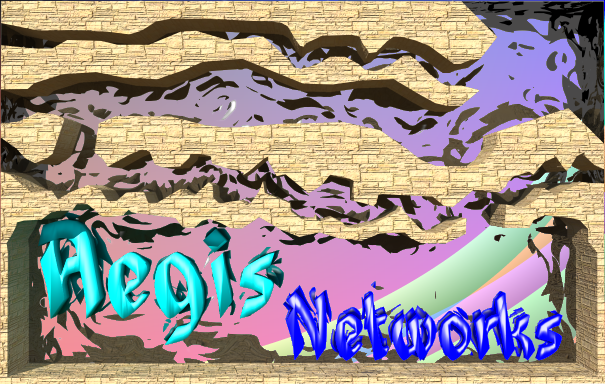 that will be the main site for Aion Aegis. xD best of luck to everyone!! LOL. please do make one, we need a change of banners. LOL! What do we give then? XD Oh! I know! secret access to another secret forum with secrets! Rawr hey dragoon, you didn't recieve mail? uhh... that reminds me, what do i do with the aegisro2 trailer thing? leave it? uhh jea, it was already done right? so could you upload it so i can download it?